If you are looking for the best places to meet girls in Jaco with a dating guide then you have certainly found the right page. 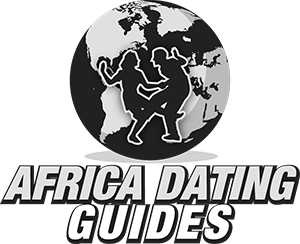 In a small amount of time we can totally fill you in on where to pick up single women and also on some great ideas for a date night. We always like to begin with the nightlife, then we will talk about meeting single Jaco girls during the day or how you can use online dating sites effectively here. Date night ideas and things to do during the day will also be discussed. Plus there will be talk about the beautiful Costa Rican girls who are hoping to date or hook up with. The main area for singles nightlife is right on ‘Main Street’ which is Avenida Pastor Diaz. Like many touristy beach towns everything is concentrated into one small area of town here. 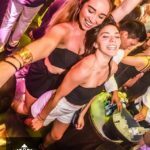 If you are hoping to hook up with girls in Jaco from nightclubs or bars then get a hotel as close to here as possible. Pretty much everyone who goes out after dark will be in this area making it more likely you get laid. Plus it is also close to the beach, date spots, and is fully set up for your trip. 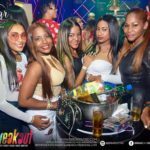 One thing we have to mention is that the nightlife here is usually loaded with prostitutes from surrounding countries like Colombia, Venezuela and the Dominican Republic. It is very similar to trying to pick up girls in San Jose around the touristy areas there. Expect to see some hot women around, but know that there are many prostitute bars and clubs here. With relatively few places to go out everyone just kind of mingles together. But it won’t be hard to figure out who is who. You probably won’t see to many Costa Rican women out after dark, so if you are hoping to hook up for free target the other tourists who are here. Day game might be better for meeting girls who aren’t prostitutes, the nightlife is usually pretty loaded with them. You can hang out on Avenida Pastor Diaz, go to the beaches like Jaco Beach or Playa Hermosa, or try to tag along on one of the tours if you see a group of hot girls signing up. Overall though just try to meet girls who are coming and going from the beach. That will be the most target rich environment by far. We surely aren’t the only guys out there who feel like the dating and hook up scene has gotten really weird over the past few years. People are more anti-social than ever thanks to how much instant gratification we get from our phones making it very hard to make new friends or get into someone’s social circle. People don’t really trust others anymore, and there is a pretty big ‘stay home and mind my own damn business’ attitude with so many women out there. Then when you do see a pretty girl in Jaco out she is probably staring at her phone or has earbuds in. And if she goes to a club she probably just stands around a table with the few friends she came with and doesn’t dance or talk to anyone else. That is life in 2019, and for single guys it can feel pretty tough. But all hope is not lost, girls still have needs and when they want to fulfill them most still want a guy to help them out. Some people do still hook up after meeting at the club, don’t get us wrong, but these days online dating is the main way guys can get laid. Plus in a town like this one that girl from the club probably is expecting a down payment before you hook up. If you want to try to meet with Costa Rican girls in Jaco then you need to be using Latin American Cupid. 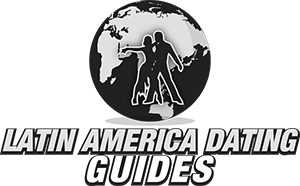 It is the most popular dating site in the country, and you aren’t going to have an easy time finding Ticas around town other than those who work in the tourism industry and they might be sick of gringos. The nightlife here may lead to you getting laid with another tourist, but what if you show up and there aren’t any cute travelers passing through at the same time as you? You will be left with two options, the bar prostitutes or whoever you met before you came on Latin American Cupid. 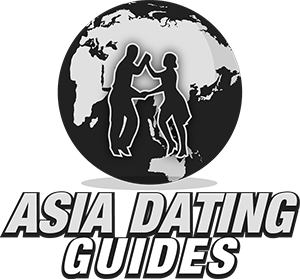 We just fully covered the best ways to meet singles near you so now our Jaco dating guide better fill you in on how to show them a good time. Any time you can get a girl to go out on a date with you things are trending in the right direction. You are in a tropical paradise, let it set the mood for you. Walk along the beach holding hands, find a cool bar with live music and go dancing. In a place like this finding a date spot should not be hard. 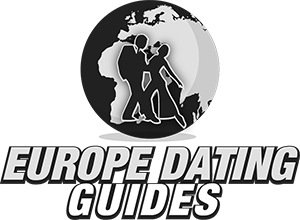 So far this dating guide has kind of sucked, at least from a picking up girls perspective. We have mentioned how the nightlife is filled with prostitutes, local Jaco women will be hard to come by, and you have to rely on hitting on other tourists or using online dating. But we finally are to where this city really shines. It is known as one of the top surfing destinations in the world, the beach is great, and your options for things to do during the day are limitless. We are going to list plenty of options, but we are barely going to even scratch the surface. There are so many tours to go on, sights to see, and things to do here that anyone should find something to their liking. Do some zip lining, four wheeling, or check out cool waterfalls like Bijagual. Take the quick trip over to Tortuga Island, or a boat ride down Rio Tarcoles which is a river loaded with crocodiles. 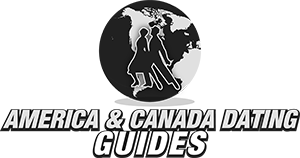 If you want to read more of our dating and travel guides for Central America to find more cool cities to visit you can find them there. Will it be easy to hook up with women at bars in Belize City? That link will at least tell you the right bars to visit. We aren’t going to lie, this is not a great city to come to if you want to hook up with lots of girls. 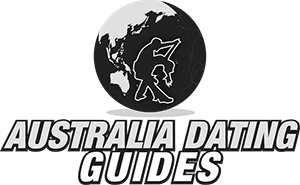 If you are here when the right group of backpackers is passing through then it might be, but you don’t want to rely on that. Often times guys come here expecting good nightlife and are let down when many of the ladies of the night are prostitutes. Don’t be surprised by that, either bring a date with you or use Latin American Cupid to meet single women online before you come so you have a chance to get laid without paying for it. That wraps up our best places to meet girls in Jaco with our dating guide, enjoy your time here.